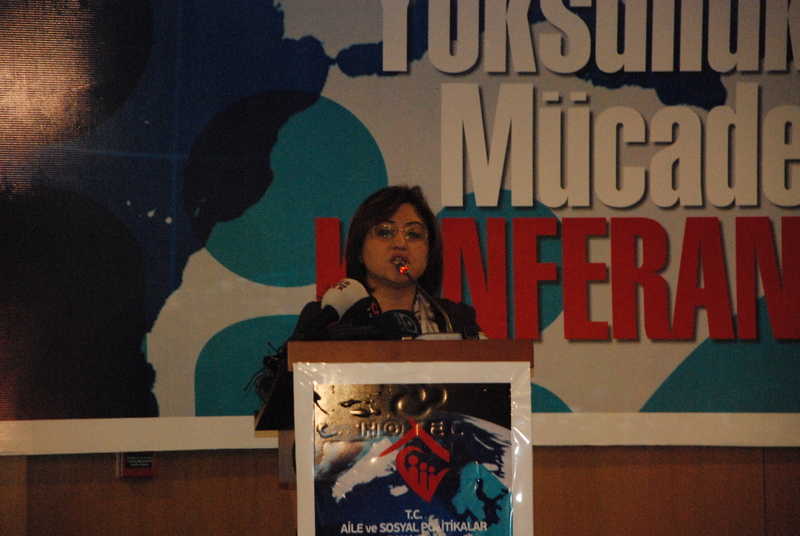 The conference was inaugurated by H.E. 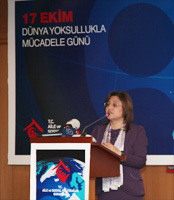 Fatma Şahin, Minister of Family and Social Policies of the Republic of Turkey. In her speech, H.E. 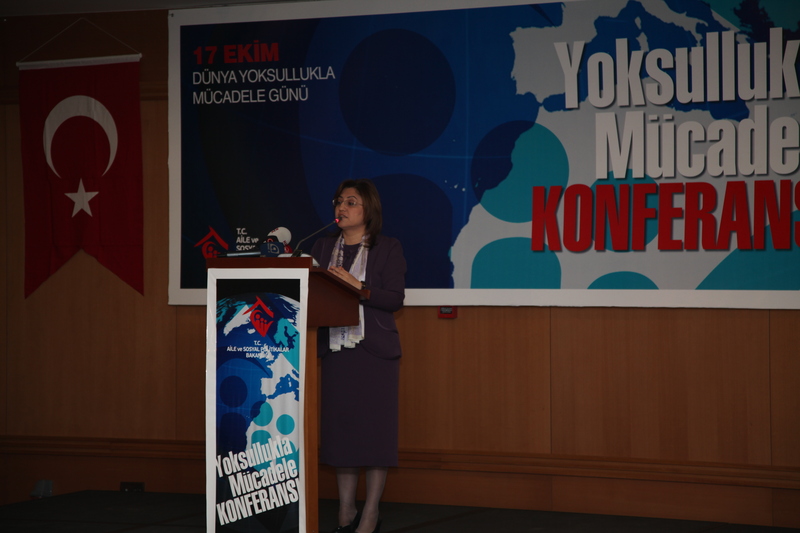 Fatma Şahin, welcomed the participants and expressed the Ministry’s strong determination to decrease the number of people who will be living under the poverty line by 2023 as well as to decisively fight with poverty. In this respect, H.E. 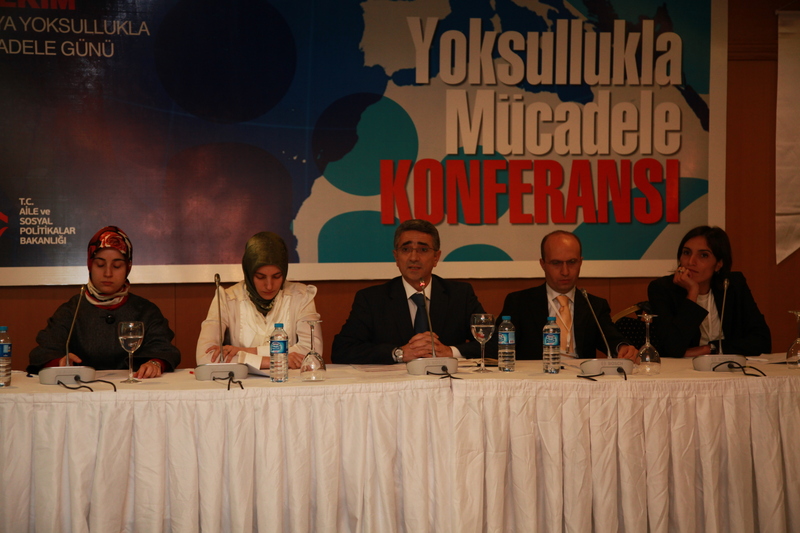 Şahin mentioned the innovative projects that will be undertaken by the Ministry of Family and Social Policies to restructure the social assistance system. The Minister ended Her speech by stating that the budget of the Ministry has dreadfully been increased to combat with poverty in Turkey and to provide all citizens with equal rights to live. During the meeting, experts from different national/international institutions discussed the problem of poverty in today’s world, various methods and priorities and national policies to be mainstreamed to eradicate poverty. 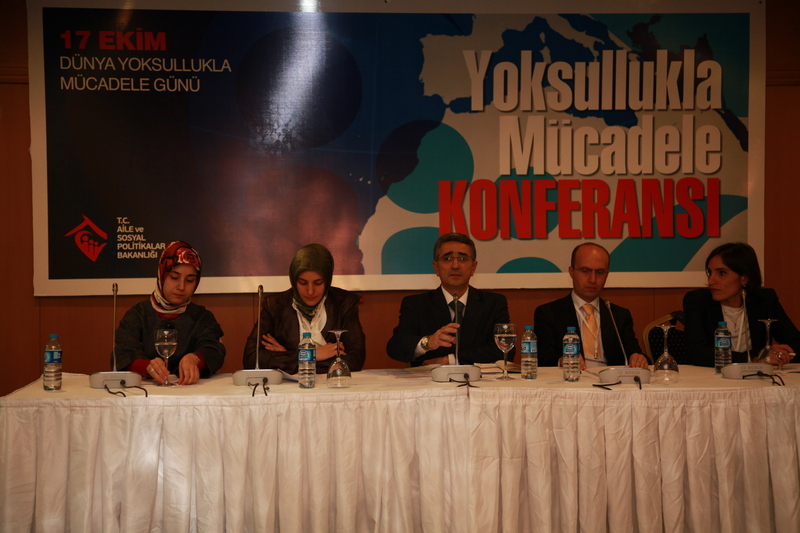 Besides, the Ministry’s new approaches and programmes for poverty alleviation were introduced by experts from the Social Assistance General Directorate operating under the Ministry of Family and Social Policies of the Republic of Turkey and the Ministry of Development. 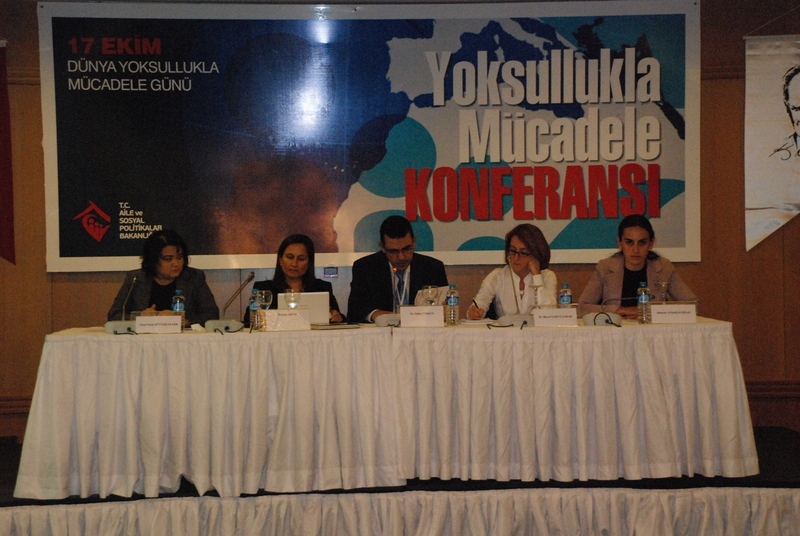 Ms. Hatice Soylemez and Ms. Melek Ates Tasci, Researchers at the Training and Technical Cooperation Department (SESRIC), also participated in the conference as panelists and presented ‘The State of Poverty in OIC Member Countries’ and ‘SESRIC’s Initiatives for Poverty Alleviation’ respectively. The participants were briefed on the socio-economic background of the member countries, besides food security situation and progress on MDGs targets in OIC Member Countries. Further, the OIC-VET Programme among other SESRIC initiatives, were presented as a method to fight against poverty through human development and capacity building in the OIC Member Countries.